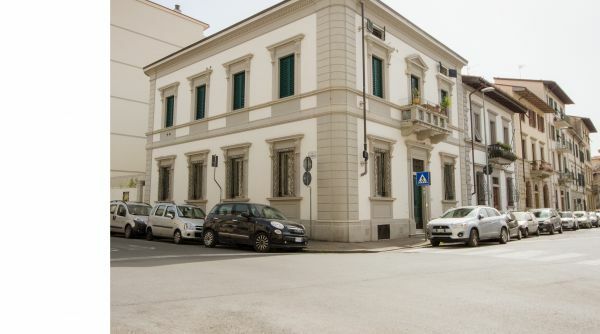 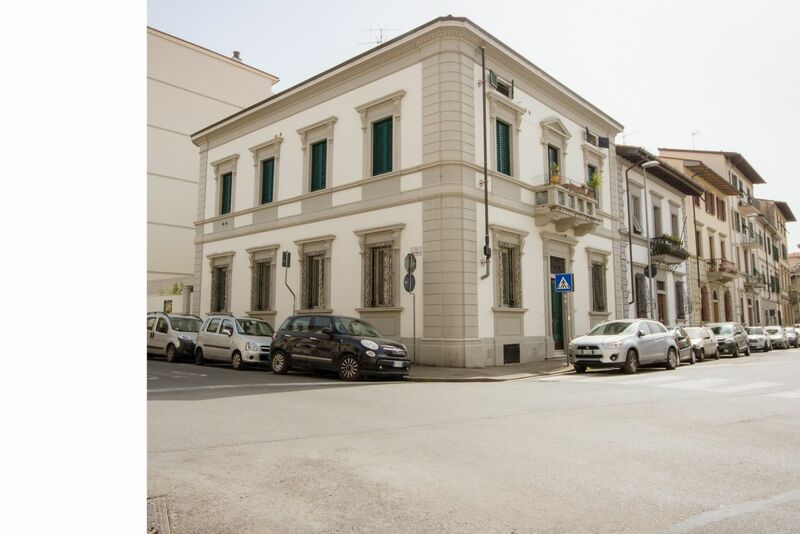 "Le Radici del Pioppo", adjacent to the most important sports halls of the city, also venues of Events and Shows in the Summer season. 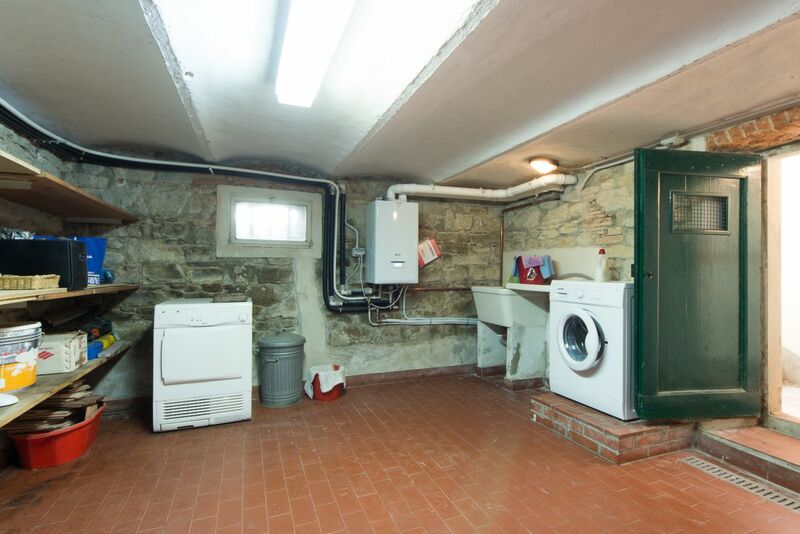 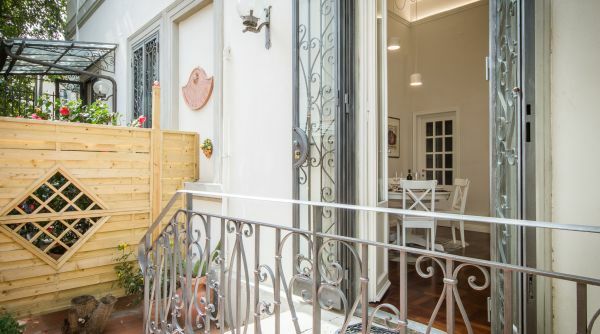 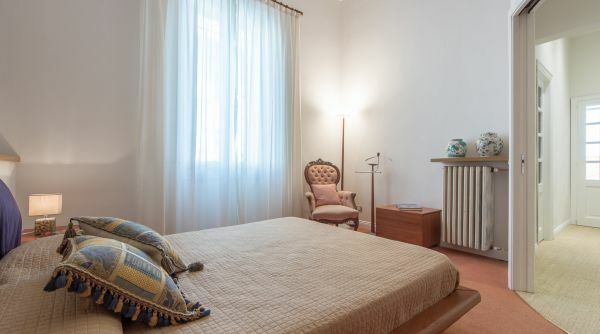 Recently renovated, it is composed of a living room, an induction kitchen, 2 large bedrooms with private bathroom, outdoor patio with balcony, barbecue, ironing room and laundry in the basement. 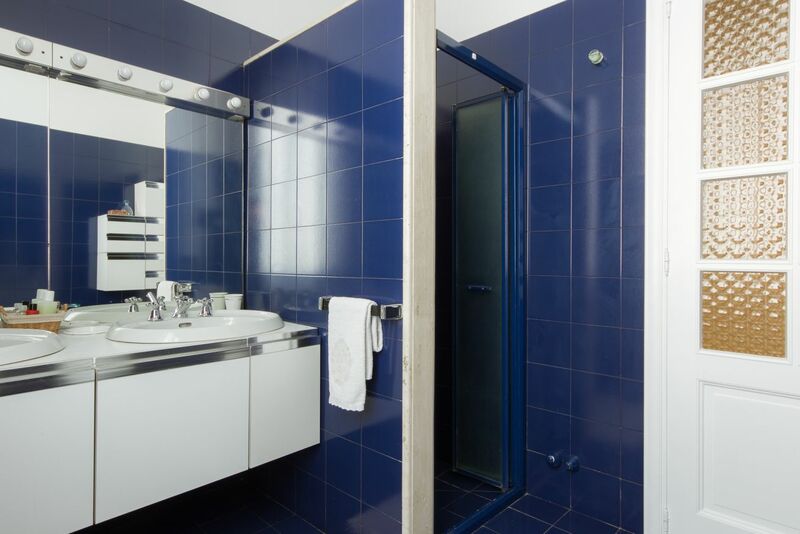 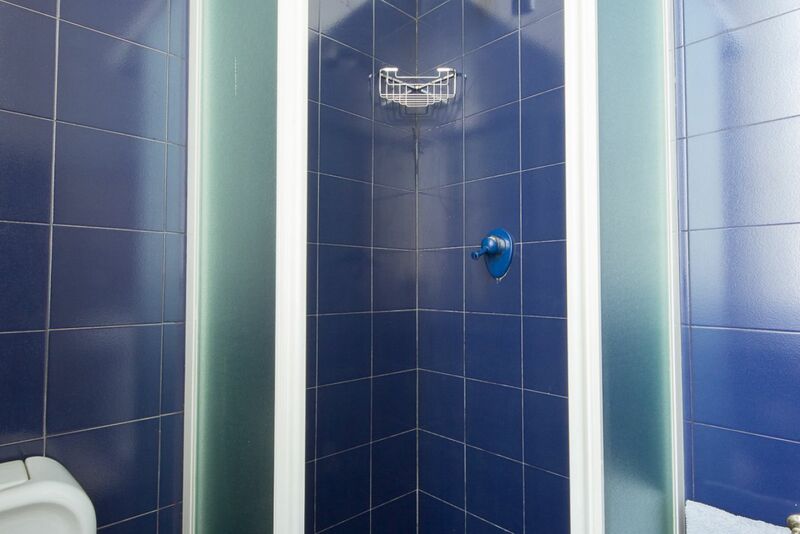 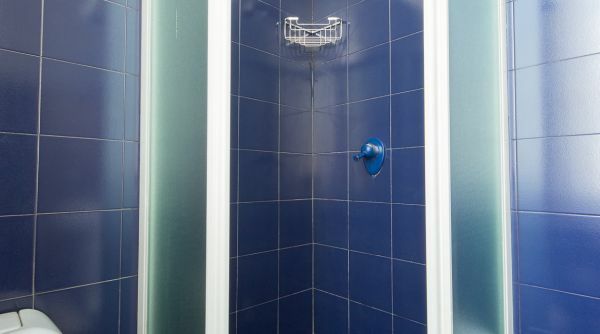 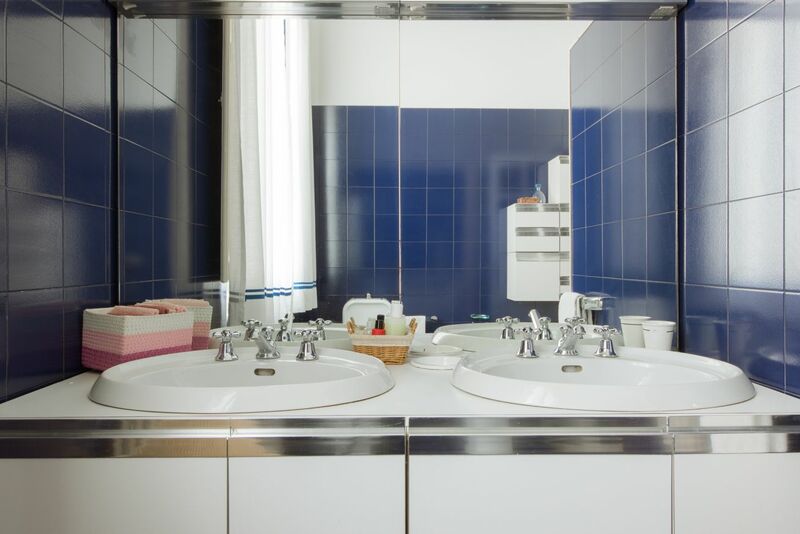 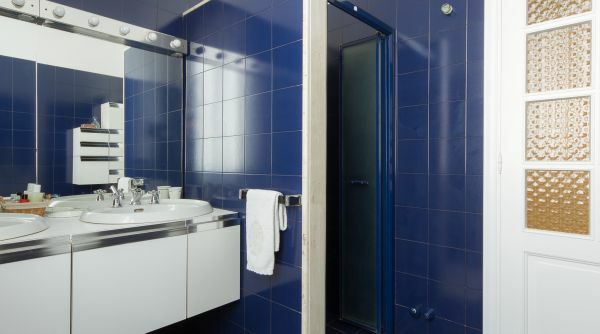 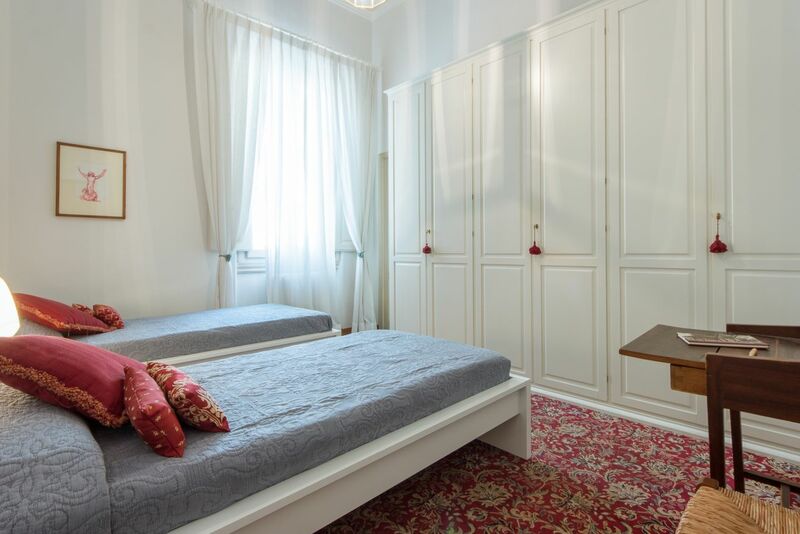 It is equipped with all comforts, from the choice of linen and towels, to the dishwasher, microwave, TV, Internet Wi-fi. 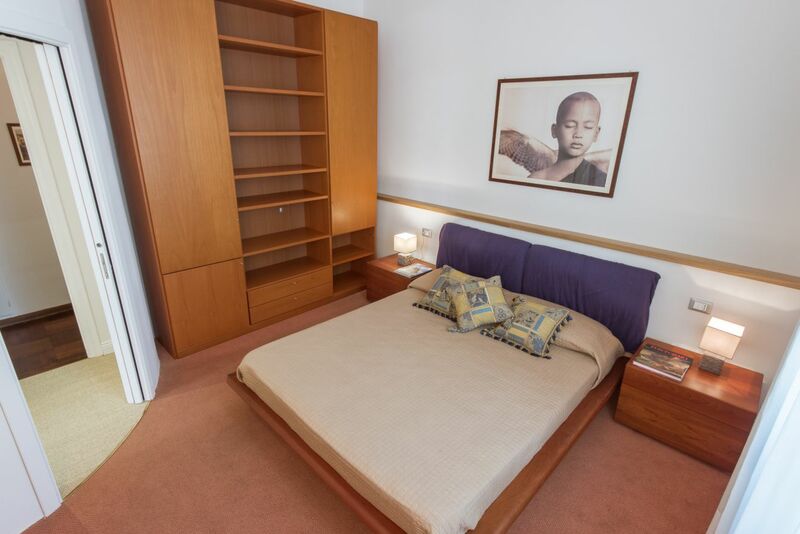 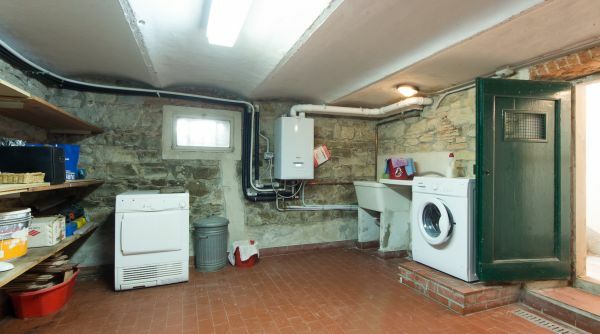 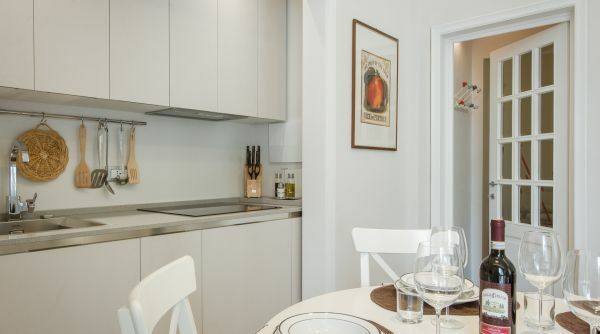 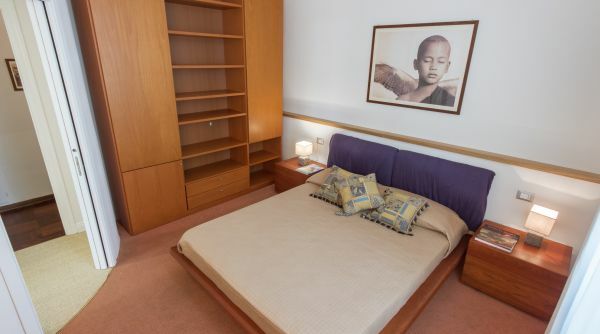 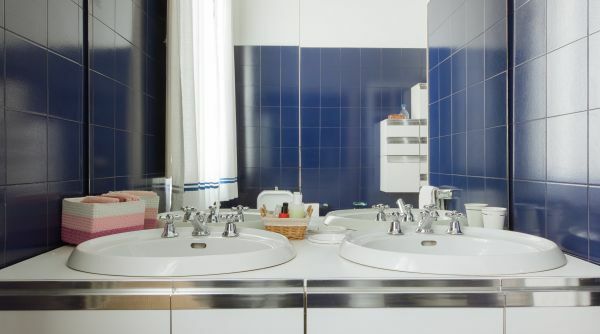 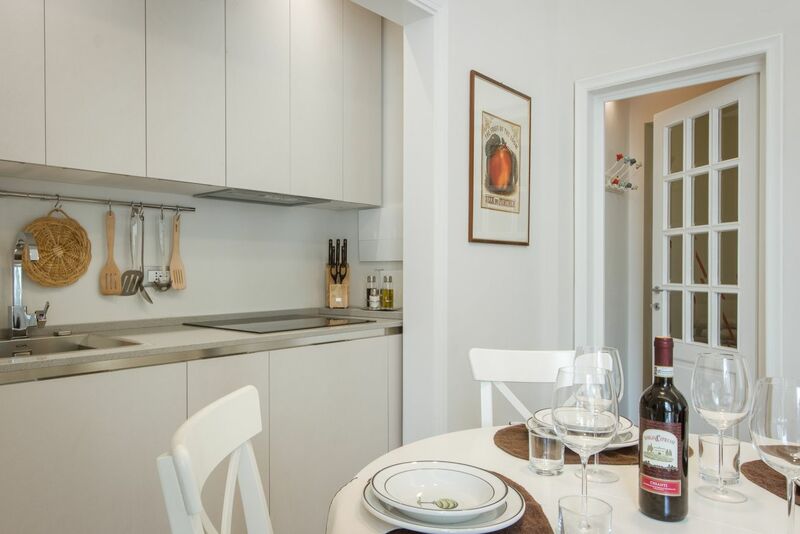 The apartment is also very close to a supermarket, excellent restaurants, butchers, public park, pharmacy and clothing stores easily reachable on foot. 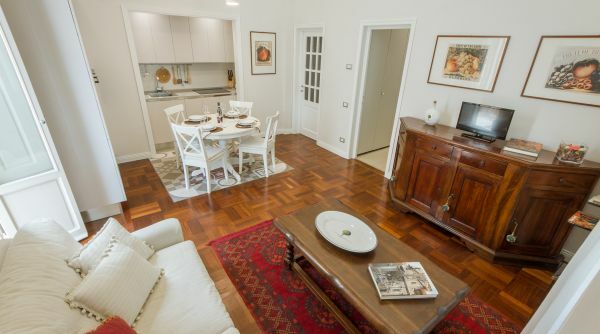 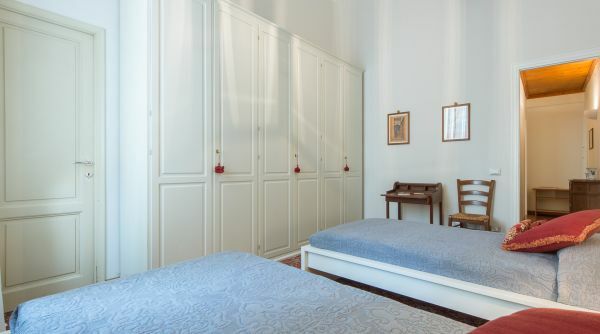 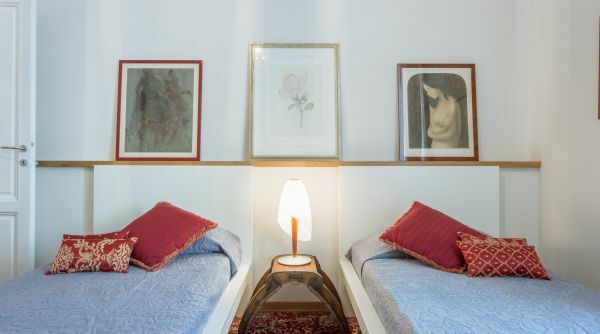 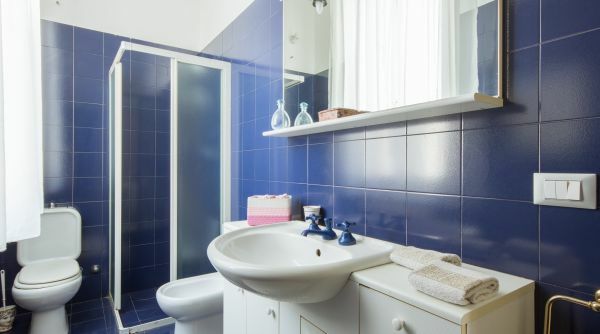 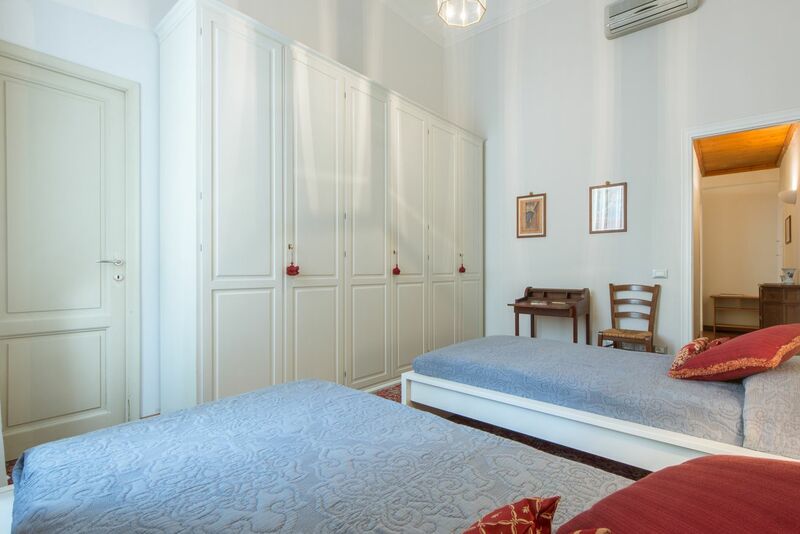 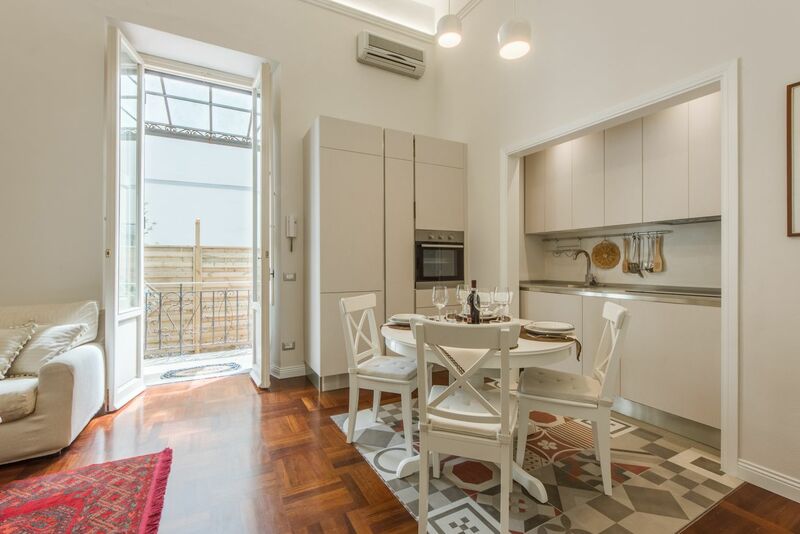 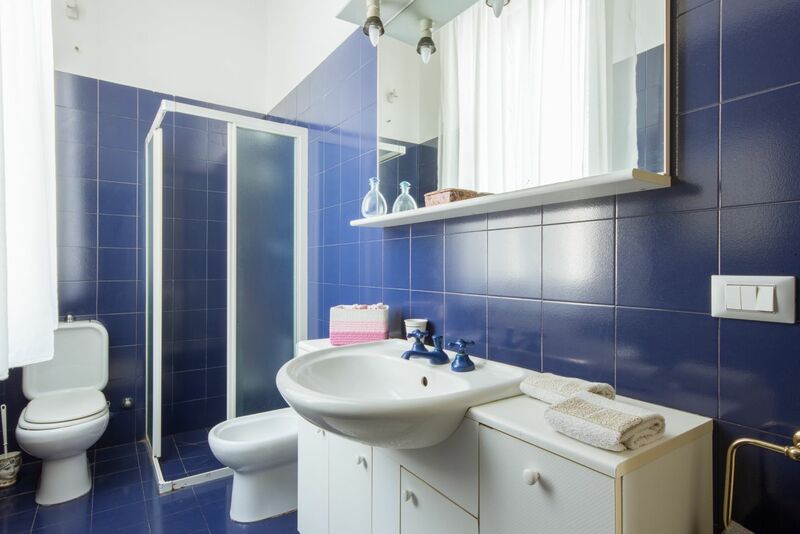 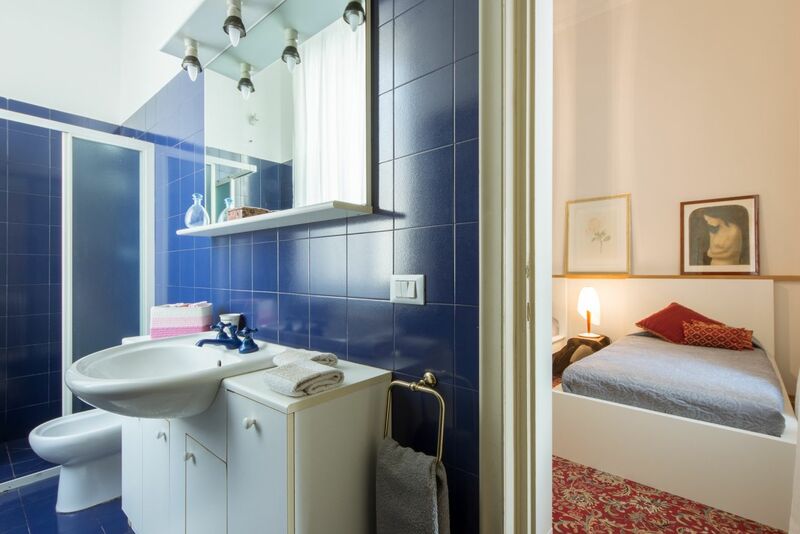 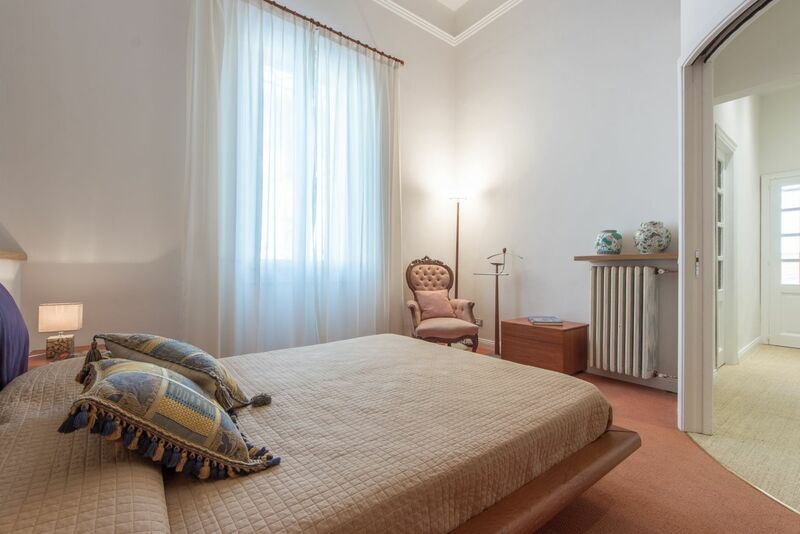 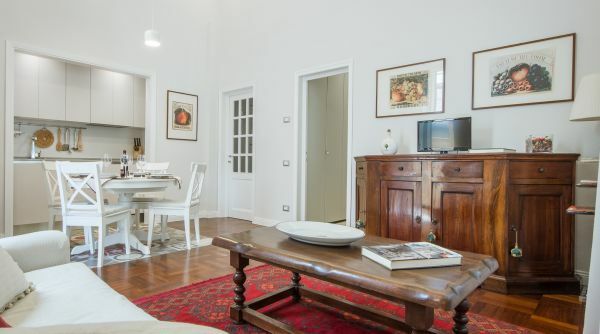 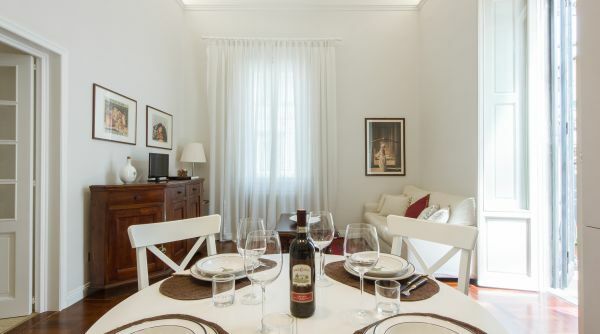 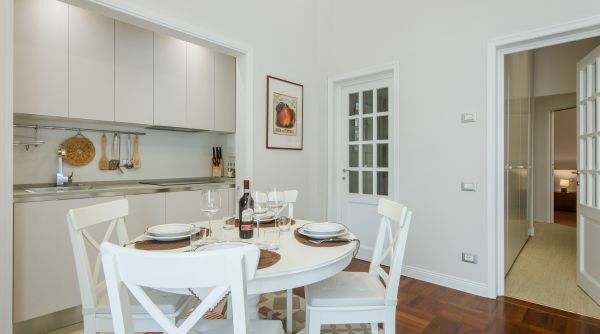 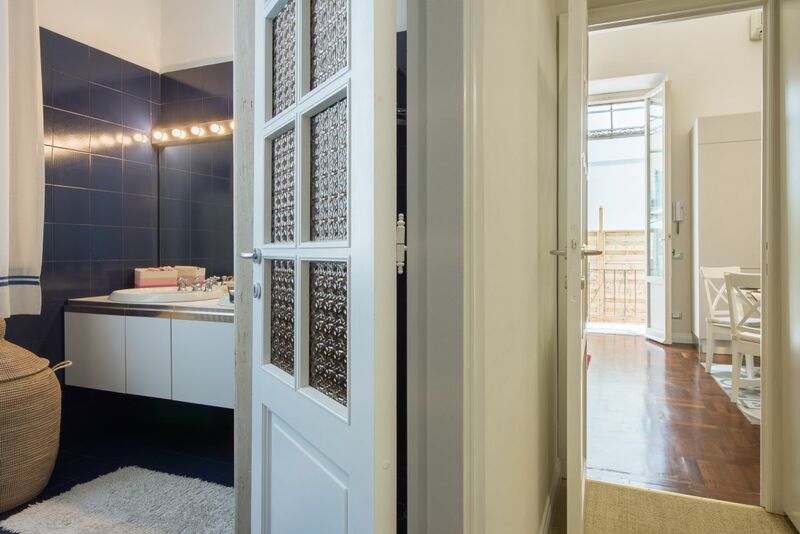 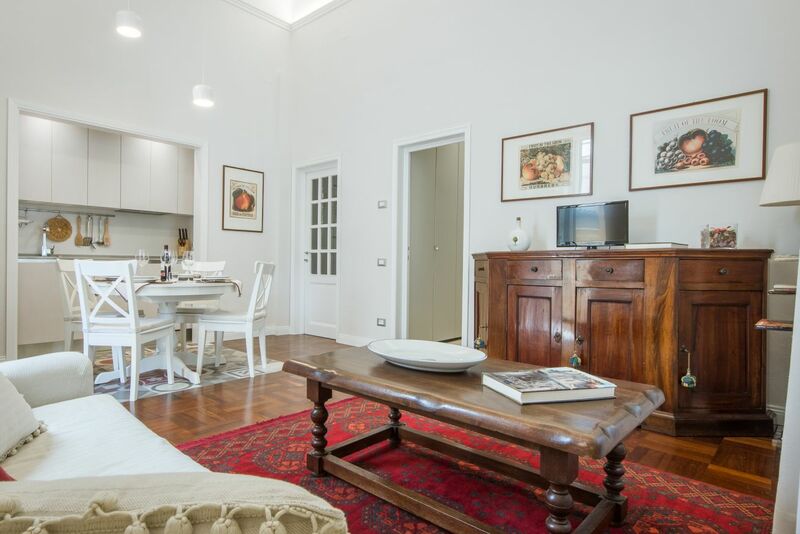 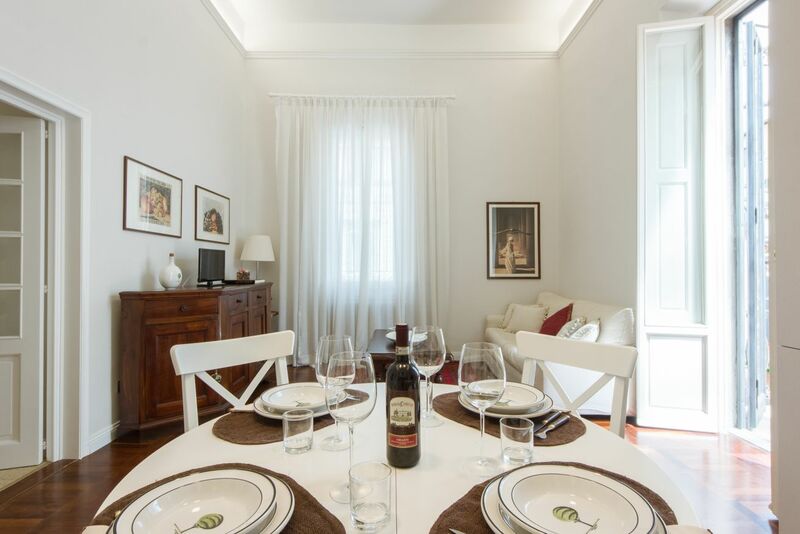 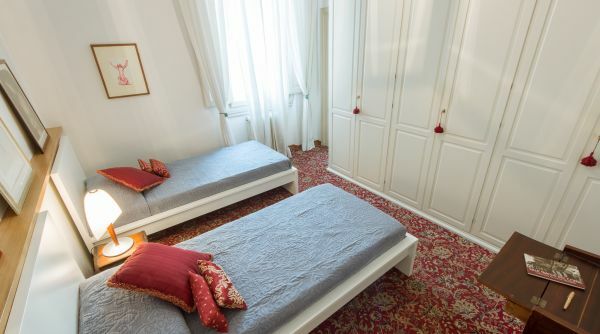 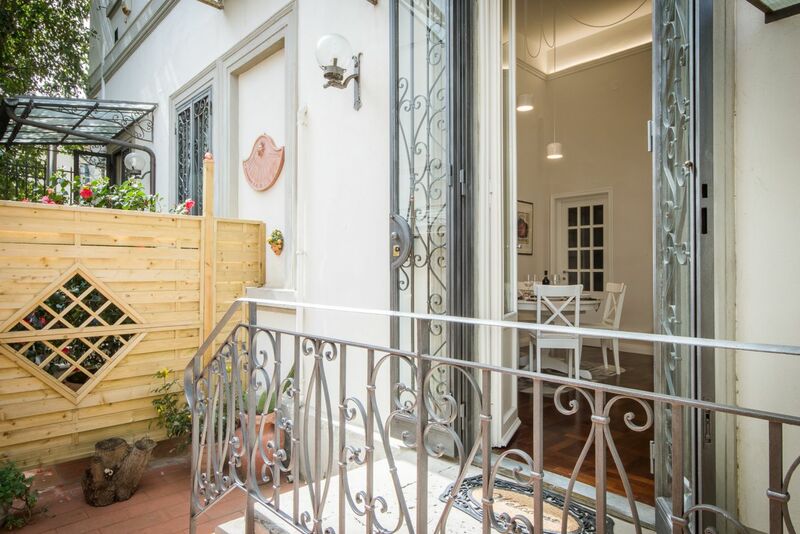 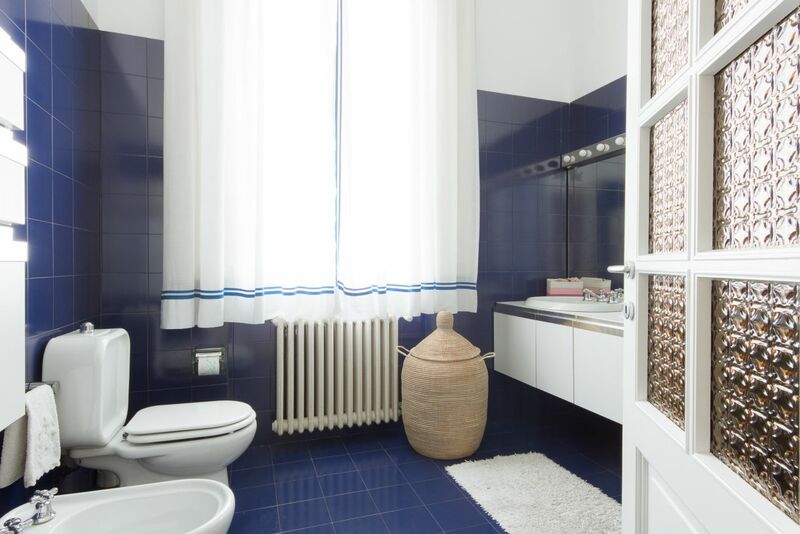 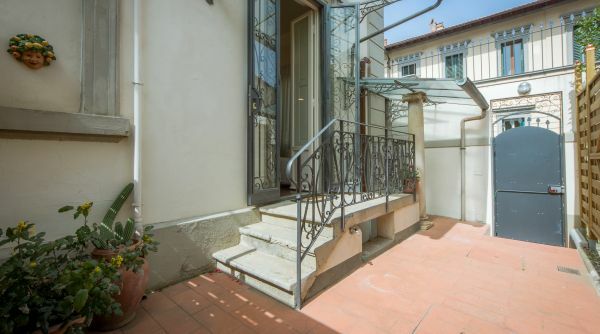 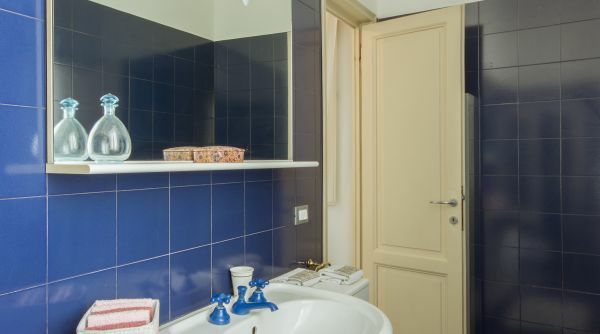 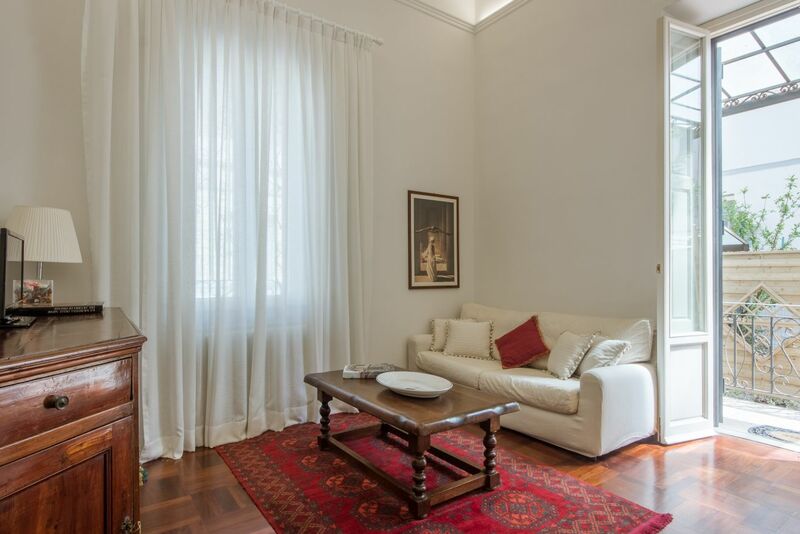 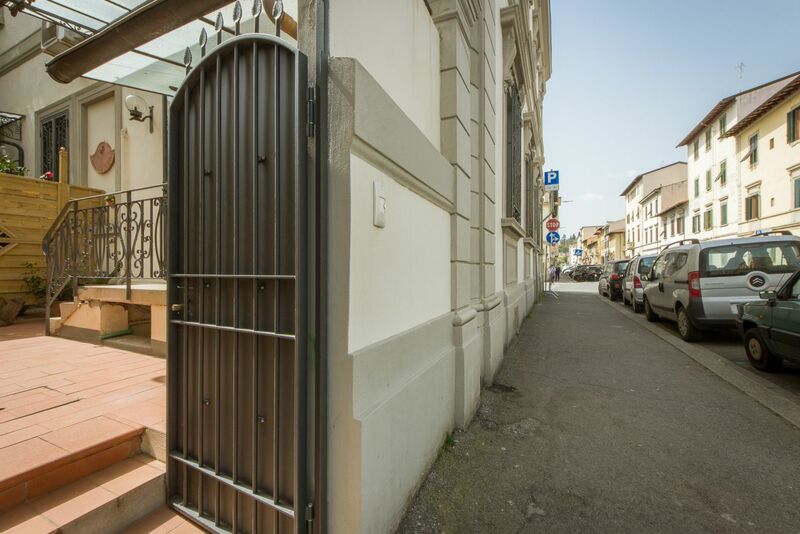 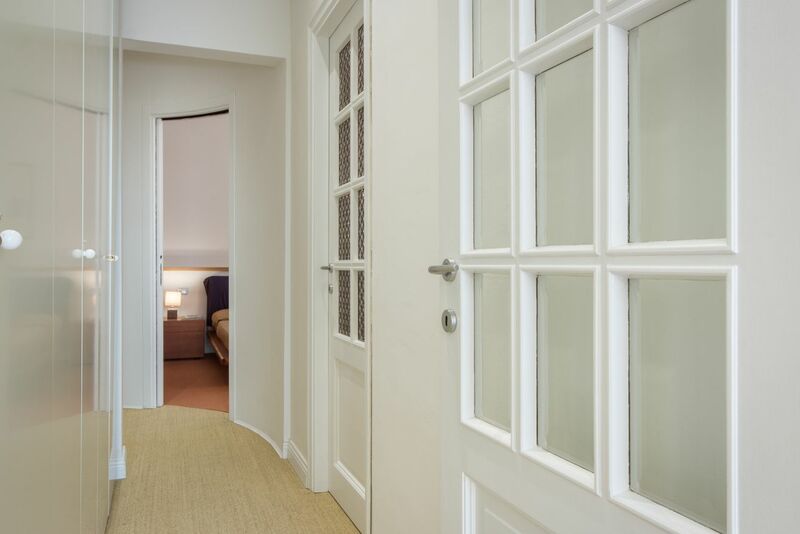 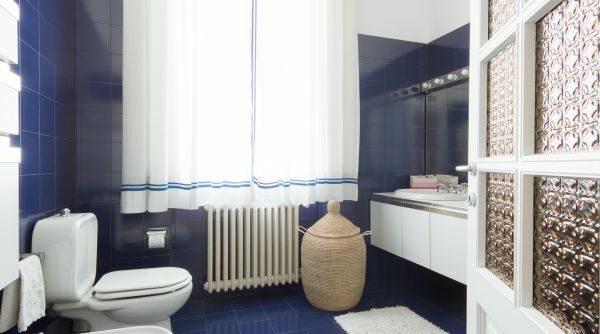 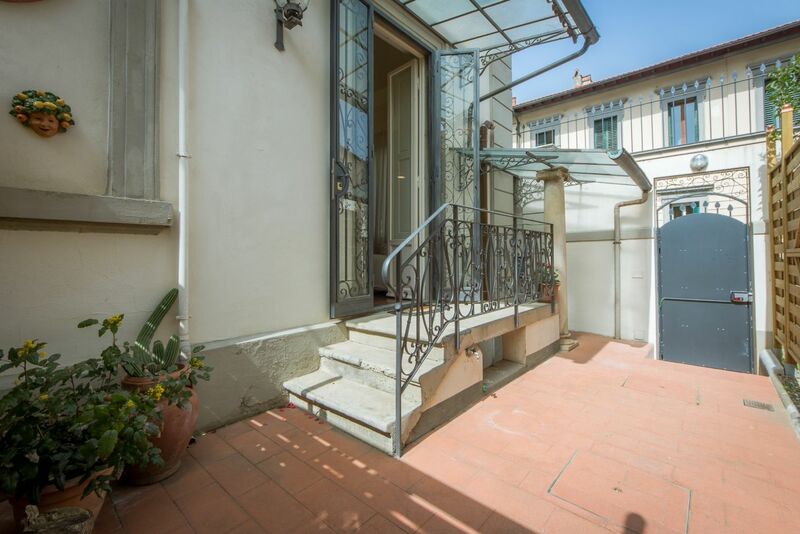 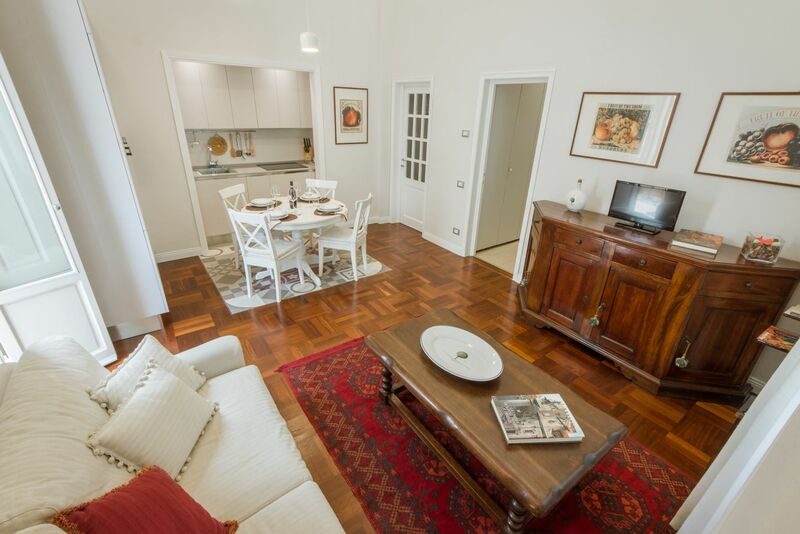 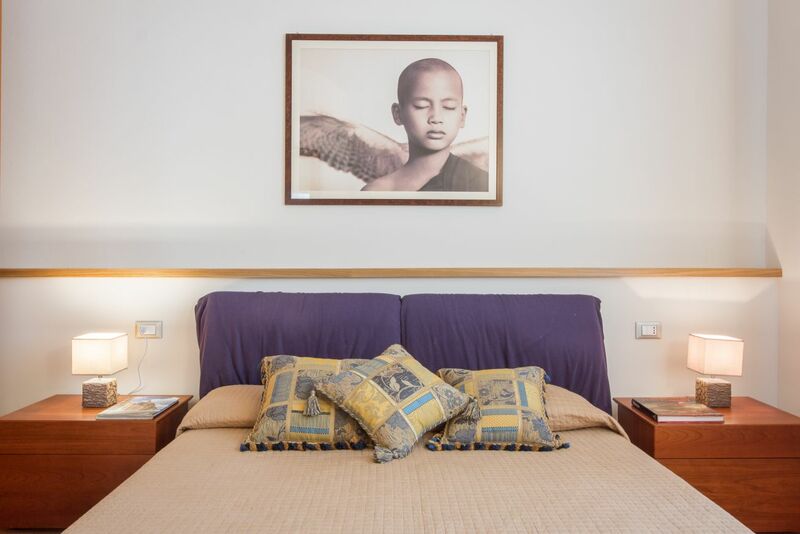 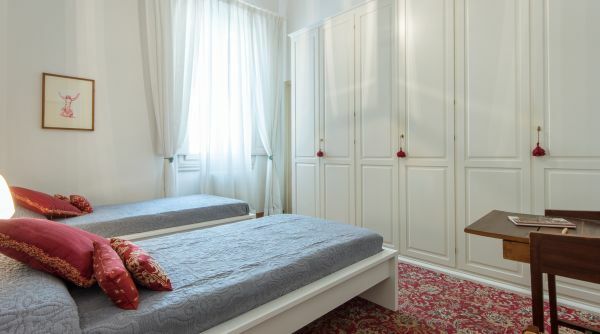 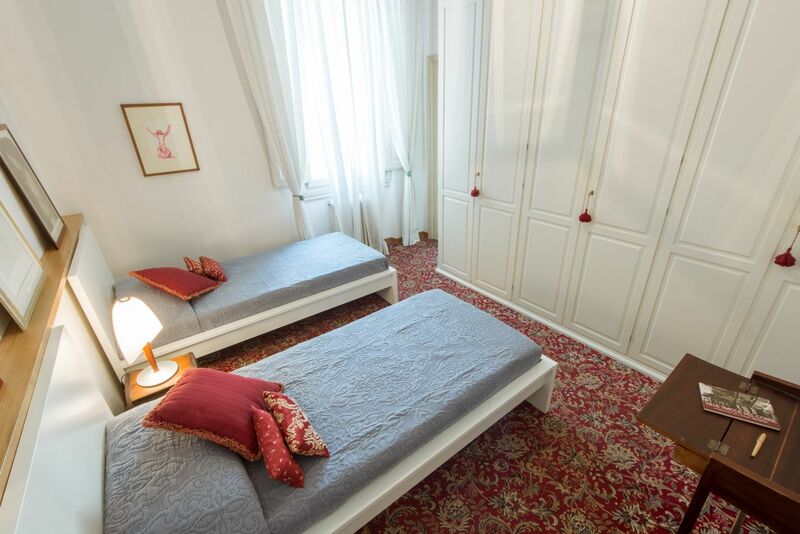 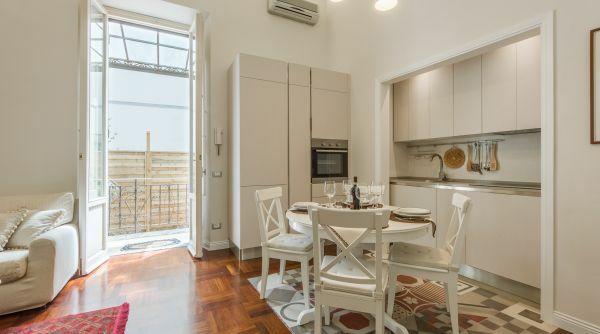 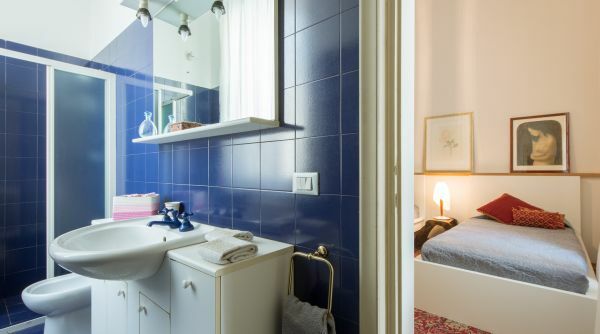 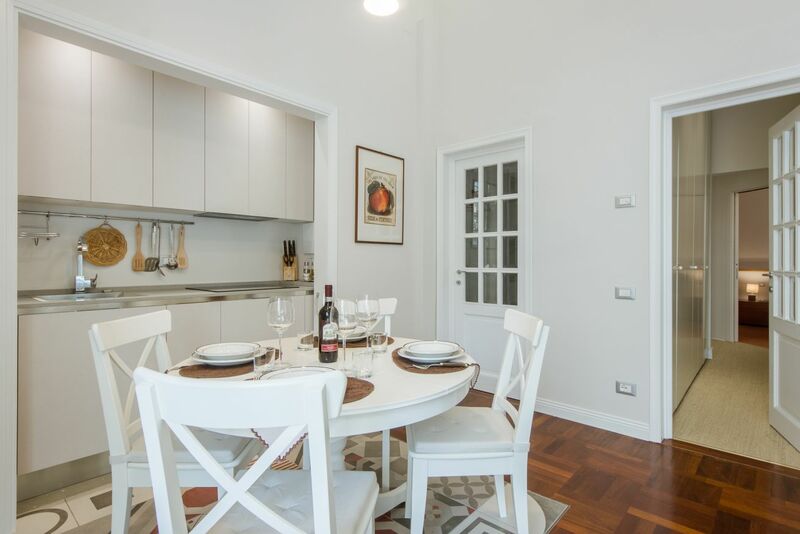 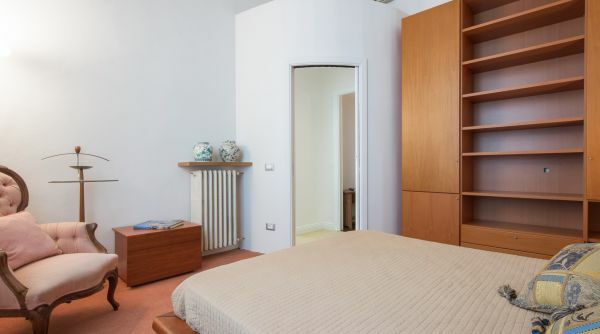 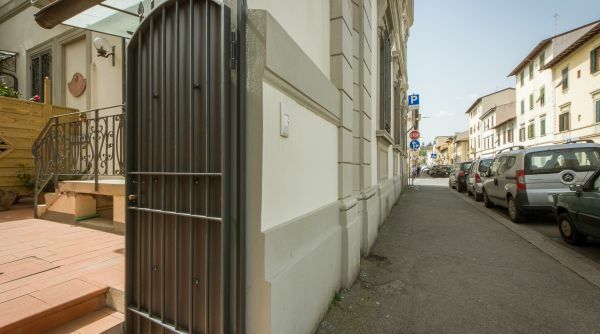 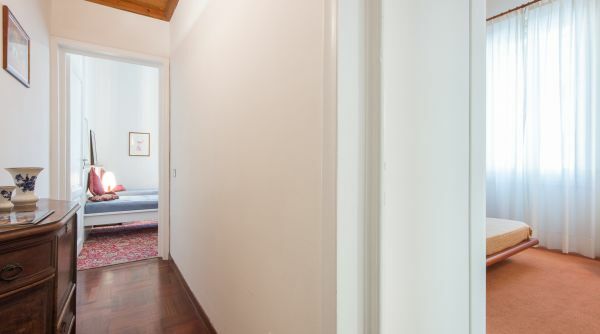 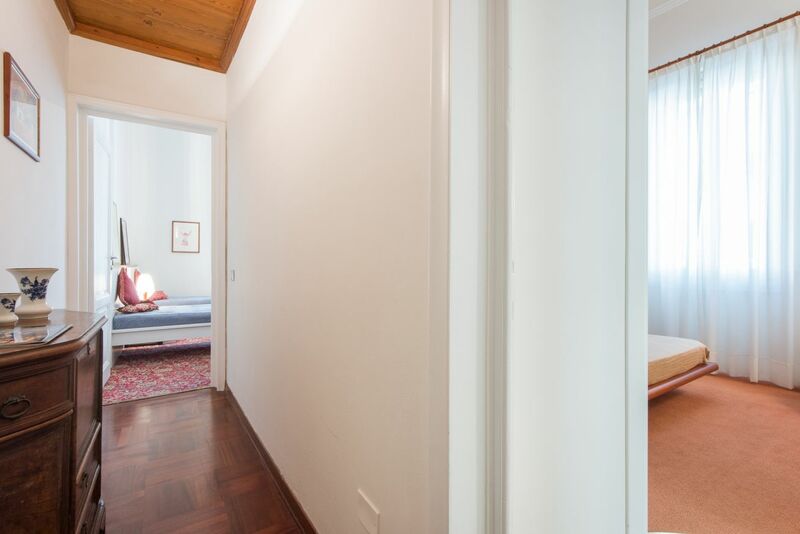 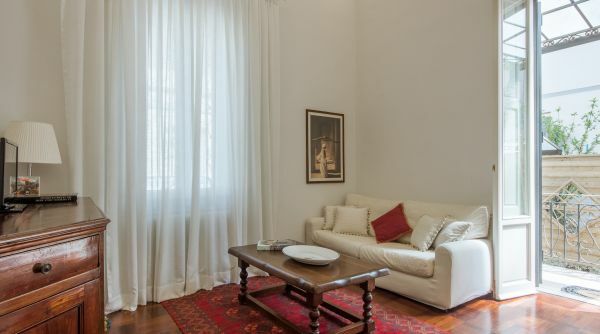 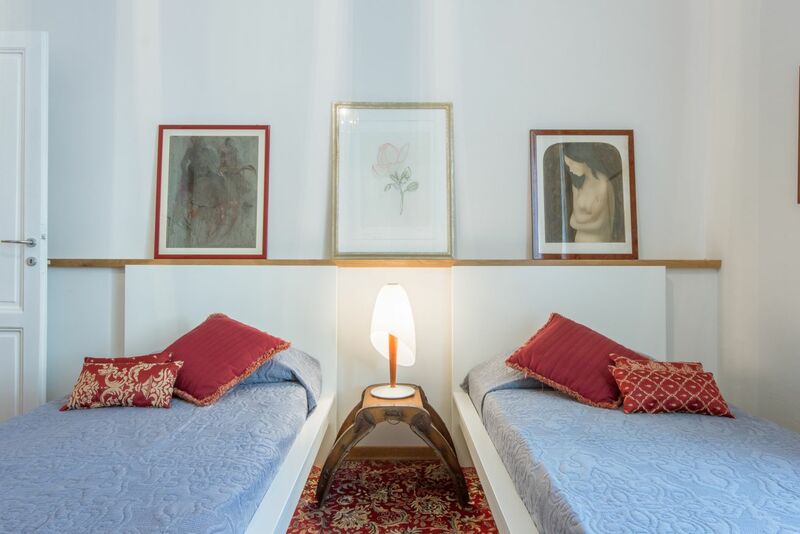 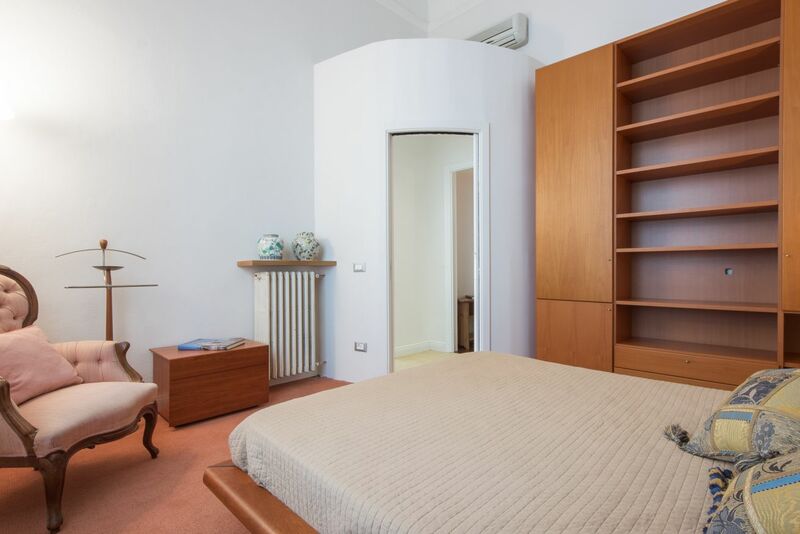 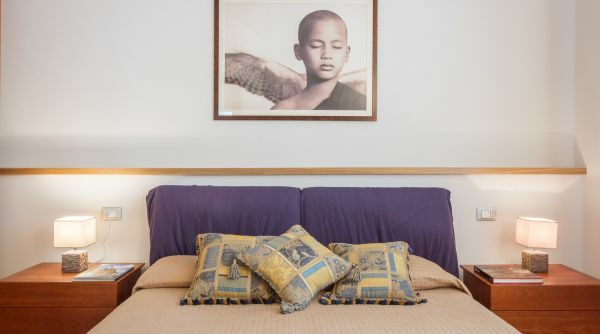 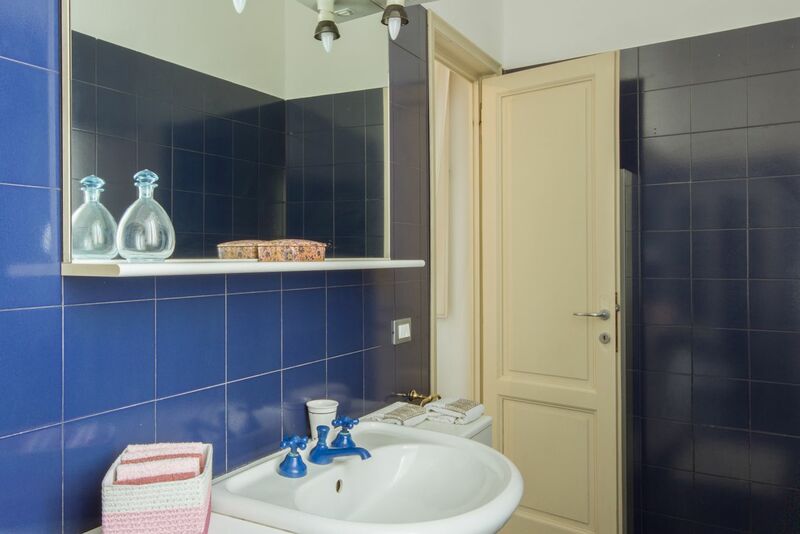 Its location at the foot of the Fiesole and Settignano Hills, which can also be reached by public transport, makes the apartment even more prestigious the apartment is even more prestigious and tempting to spend a pleasant and unforgettable stay in beautiful Florence.